Want to make that special someone feel even more special? Or want your group to know how much they are appreciated? 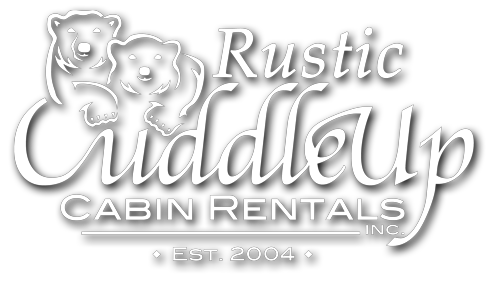 Cuddle Up Cabin Rentals luxury gift baskets and flower arrangements to be delivered to your cabin are the perfect way to show how you really feel. Whether it is for a special occasion or just to spread good cheer, pamper yourself or your fellow travelers with this luxurious touch. Our gift baskets add the perfect “extra” to your cabin stay. Choose from one of our many themed baskets or design one of your own! ** Please allow 72 hours for order processing. 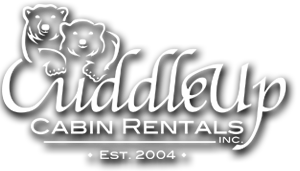 Contact us via email at info@cuddleupcabinrentals.com or via phone at 1-877-628-3353 for ordering information. 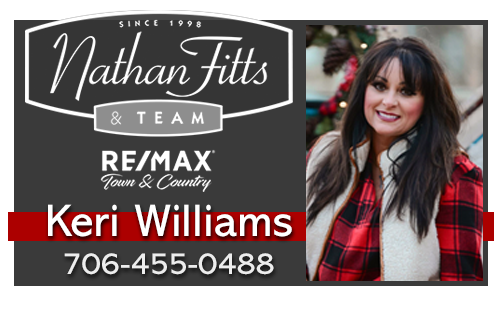 Gift baskets and add ons available for your luxury cabin rental in the mountains. A way to taste and experience all the Blue Ridge area has to offer.